PJC's small taxing district could be an ironic buffer to a costly effort to overhaul property taxes. State lawmakers are busily trying to bring down Texas’ property tax rate this session. 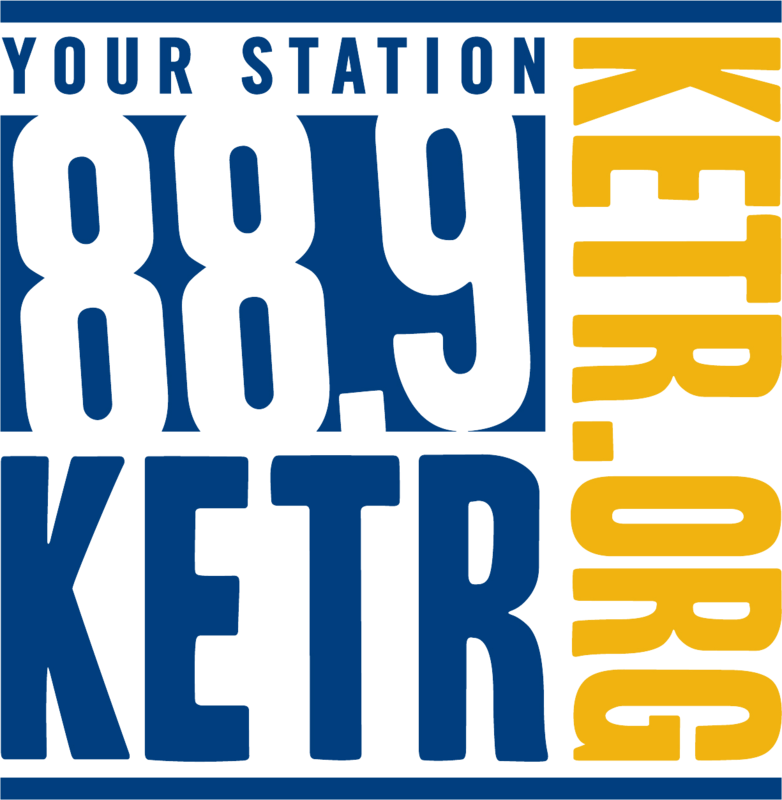 One proposal is to cap local property tax revenues at 2.5 percent and then let voters decide on what to do with anything over that. For the state’s community colleges, that could mean a noticeable loss of revenue. 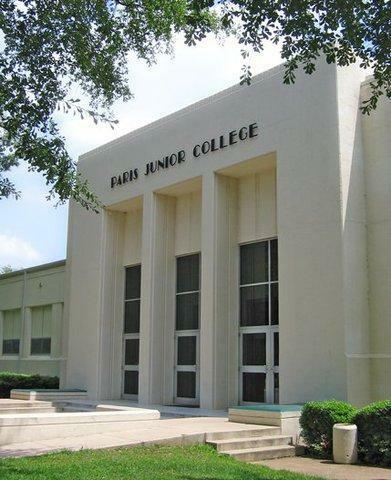 "We only generate right under $3 million per year in tax revenues," says Pamela Anglin, president of Paris Junior College. "But if I looked back at the last two years, I would have been slightly over the cap and my revenue would have been reduced by $300,000." Community colleges get their revenues from two other sources outside of property taxes – state incentives, which the schools cannot control, and tuition and fees, which they can. Anglin says she does not like to consider raising tuition or fees -- even though PJC would likely only need to add a dollar or two per credit hour if it came to that. That’s because there’s an odd benefit to being a small community college with a low tax revenue. "We’ve never been able to rely on it because we’ve always had such a small taxing district compared to most other schools," she says. Local taxes make up about 10 percent of PJC’s annual budget. But those larger taxing districts, like, say, those in Houston, contribute as much as 40 percent to community college revenue.